So I know that there have not been many sports posts on the Useless Critic, but the Asia Cup is going on now in Qatar, and it is rather enthralling. But I want to know, does it make me a bad American if I have been supporting North Korea the whole time? It is not because I favor any of their policies. 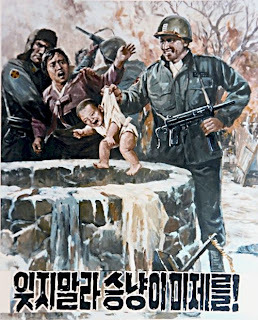 It is just that I think it would be nice if the North Koreans had something to smile about instead of images like BELOW. So is there any chance they will win? NO, and their players will endure another six hours of public shaming. But North Korea, you have my support. It is too bad they lost to Iraq though. 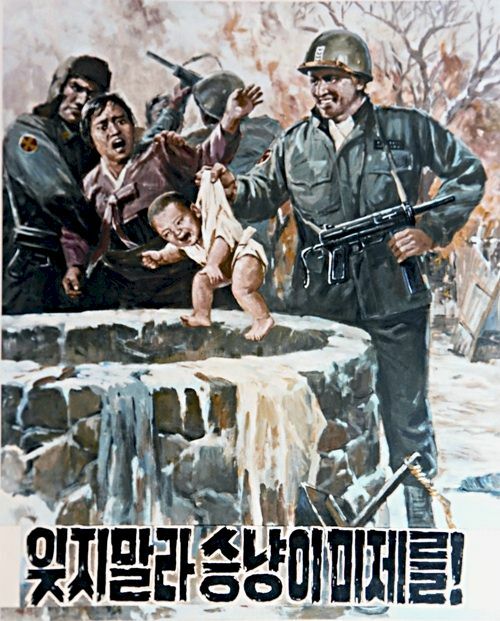 Why does everything from North Korea have to be so darn negative?